L&E Global is the worldwide leader for cross-border labour and employment law services. Spanning 6 continents, L&E Global’s member firms are ideally situated to provide clients with pragmatic, commercial advice necessary to achieve their objectives, wherever they operate. L&E Global’s members work closely with corporate, legal, human resources departments and corporate executives across a variety of sectors and industries to address the strategic and tactical issues that arise in the workplace. This requires the operation of seamless cross-border teams, who are able to function as a single, unified entity. 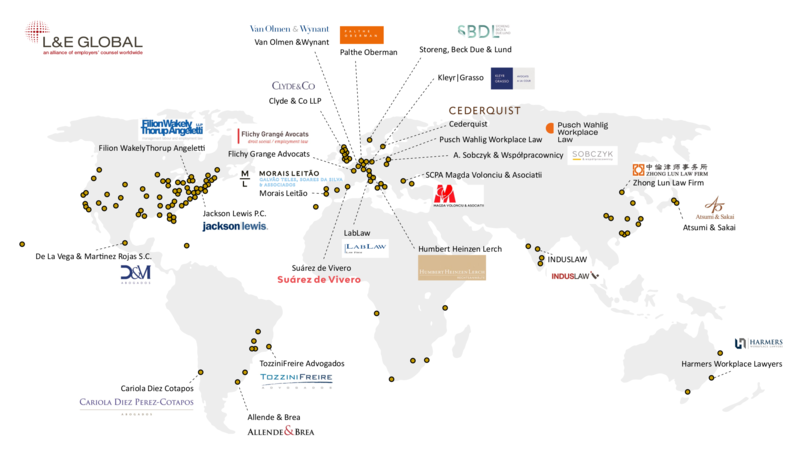 We believe that L&E Global is truly defining a new standard in global law firm alliances. 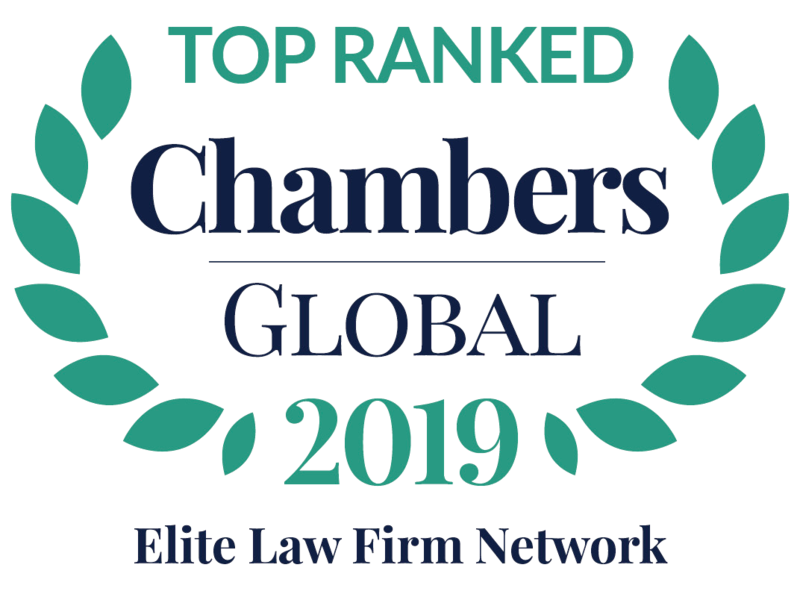 With L&E Global firms, clients receive high value services at competitive rates, from dedicated lawyers who work side-by-side with them to establish long-term business relationships. Our members also have experience working with alternative pricing arrangements such as blended rates, fixed fees, capped fees, success fees and more, and they are prepared to work with you to reach an agreement that best suits your needs and your budget. Even in the era of far-reaching international trade agreements and regional economic and political partnerships, the majority of laws and regulations governing the workplace are still determined by the individual countries where employees work. Employment and pension law is comprehensive, but also complex and at times even contradictory. In a world where law firms’ quality of service and fees are under constant pressure, L&E Global’s member firms have successfully deepened and diversified their existing practices in order to provide comprehensive employment law services to clients ranging from large, multinational corporations to entrepreneurial and emerging companies seeking to enter international markets.